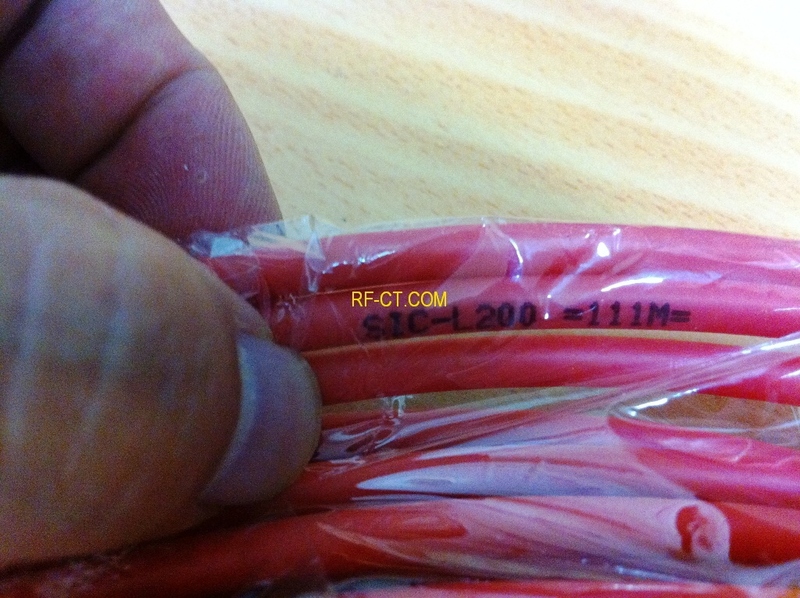 LMR100 cable type cable(RFCT P/N RLL100) shows high performance, flexibility and low loss properties. These are usually used for interconnection of module, base station & antenna. 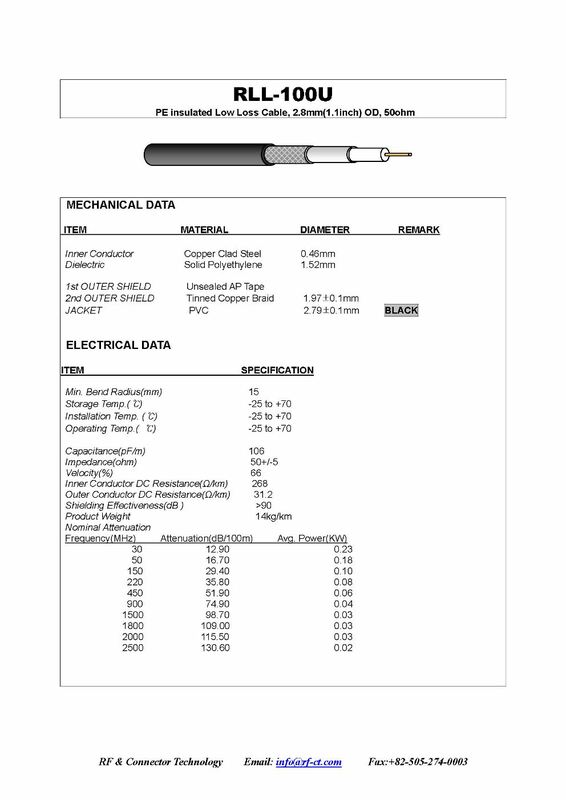 Also LMR types of cables offer lower loss and better RF leakage compared with RG cable.